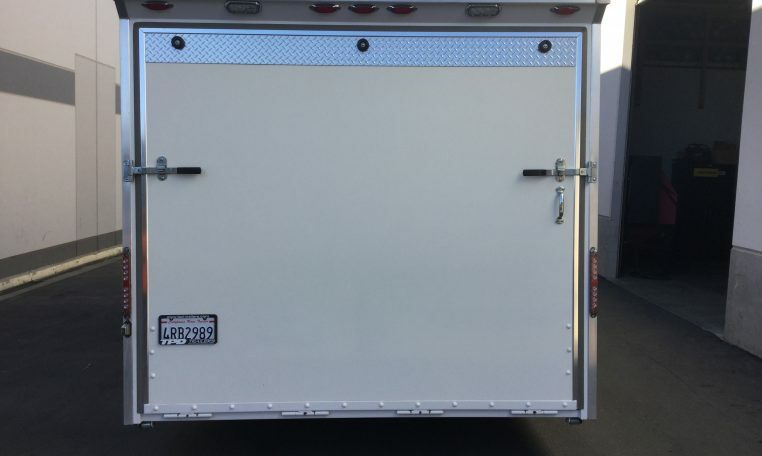 -Front “L” Shaped Workbecnh w/room for portable gen.
Like new. 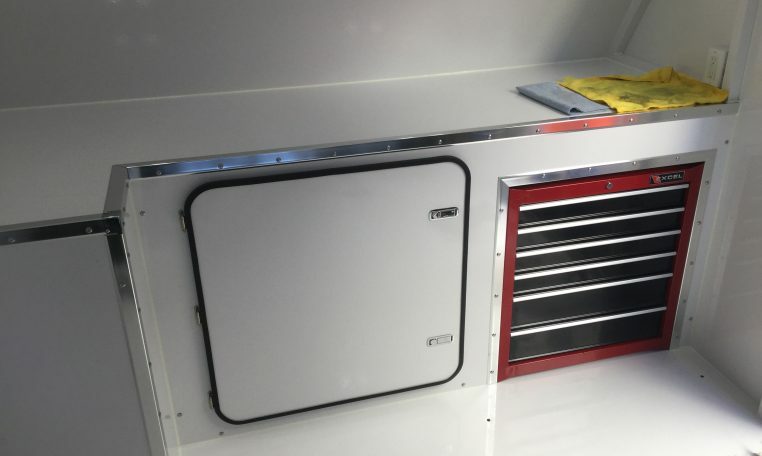 Comes with tool box. 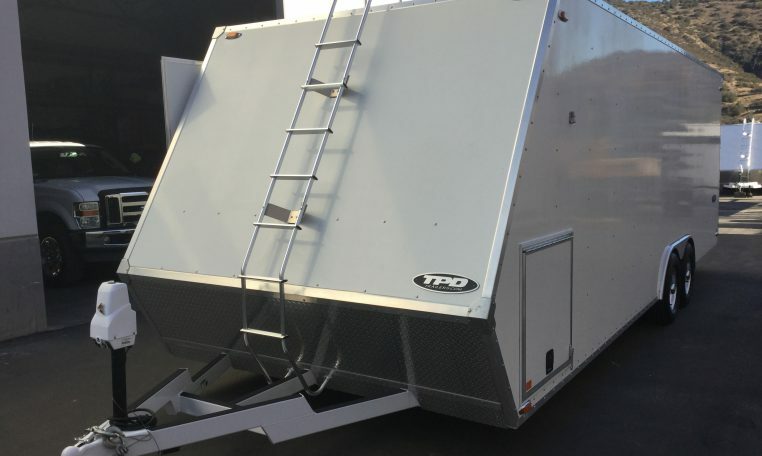 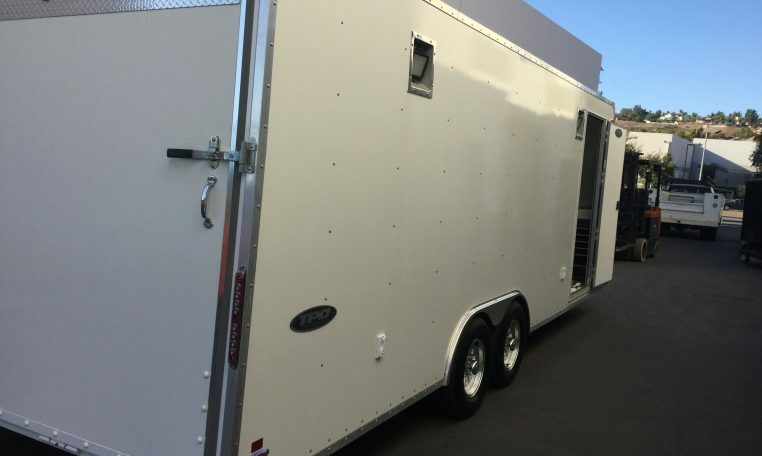 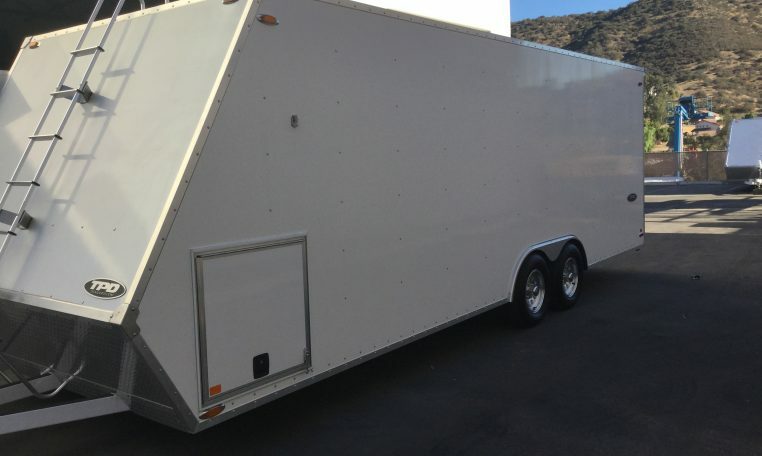 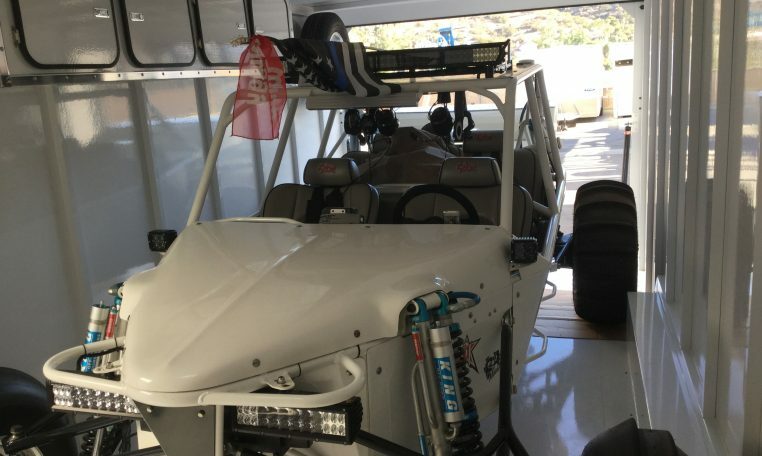 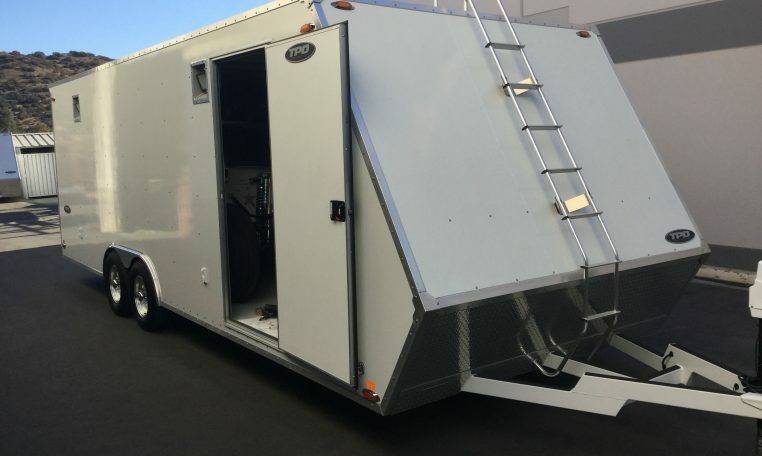 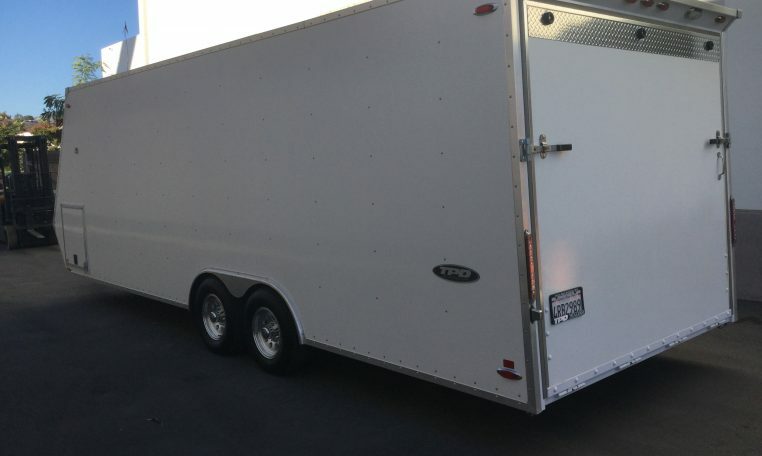 Length: 24' x 8.5' Vortech "Aero Body w/ Framed Walls"